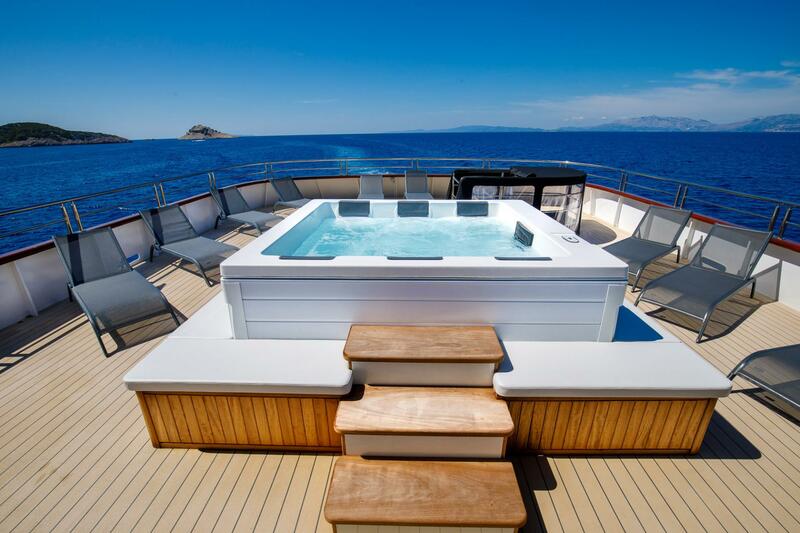 Small ship cruising at it's finest, enjoy delicious cuisine or relax at sea in the on-board jacuzzi. Sightseeing and half-board included. Open age cruise. Double/twin cabins on Main and Lower Deck on DLX ships. 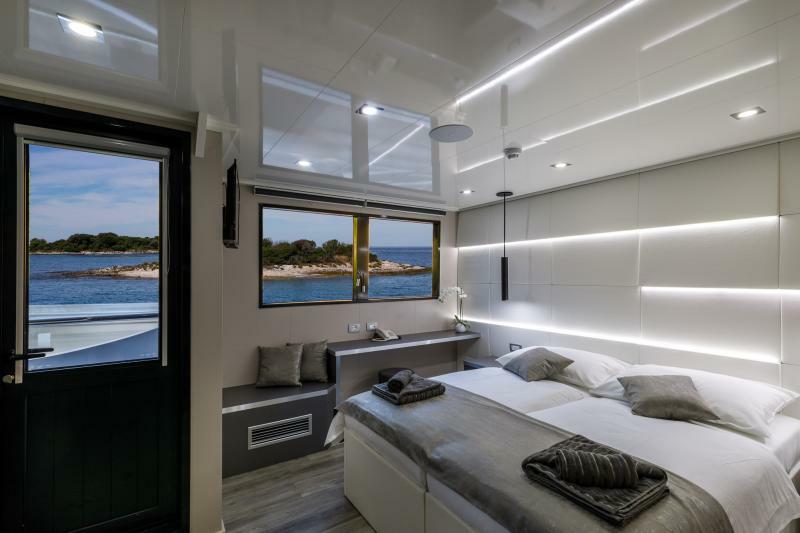 Most triple cabins are a queen bed and single bed and most are on the Lower Deck. Solo travellers must book a double/twin for solo use with a solo use supplement. We embark in Split at 13:00h, with a Welcome reception followed by dinner in the evening and a night’s accommodation on board. Before breakfast set sail for Korčula, with swimming stop in one of pristine bays and lunch onboard. Early afternoon arrival to Korčula, thought to be the birthplace of the famous explorer Marco Polo and one of the best preserved medieval cities in the Mediterranean. Take a walking tour through its narrow, cobbled streets full of history. Your evening is free to discover the town and enjoy dinner on your own at one of the many restaurants. 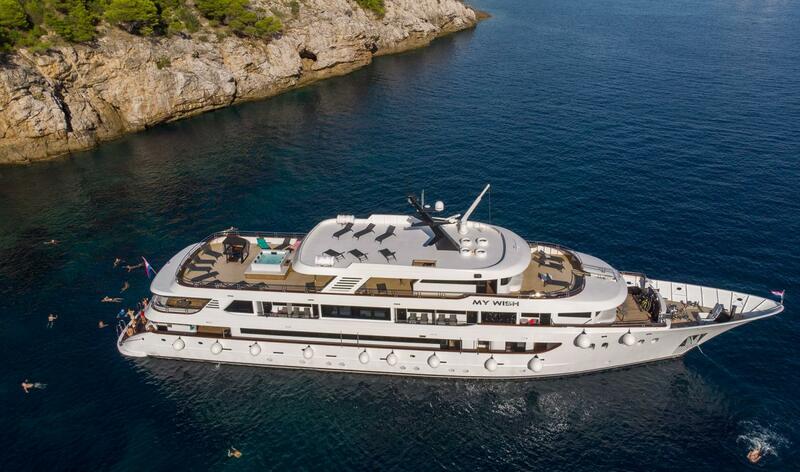 In the morning sail to Dubrovnik, “Pearl of the Adriatic”, a UNESCO World Heritage site. Upon arrival in Dubrovnik, you will enjoy a guided tour of the magnificent Old Town with a panoramic bus ride above the Old Town. Visit the Franciscan Monastery with Europe’s third oldest pharmacy, the Rector’s Palace and the Cathedral. You will have rest of the day at leisure to explore the Old town, to take the Cable car to Srđ Mountain or a boat ride to Lokrum island. Overnight in Dubrovnik. Take a break for a swim during your morning cruise. Continue sailing through lunch, arriving this afternoon in Pučišća, a beautiful little town on island of Brač. Pučišća features a spectacular steep-sided natural harbour and authentic Mediterranean architecture. Tonight, enjoy Captain’s dinner onboard. RESTRICTIONS: Captain reserves the right to change the route in case of bad weather conditions. Guests are obliged to follow ship rules (found in written form on the ship) especially with regards to bringing drinks on board. In case of inappropriate behavior Captain reserves the right in requesting clients to disembark. DISCLAIMER: Due to specific mooring conditions and requirements in some Croatian ports, ships are moored side by side, making it necessary for the clients to cross from one ship to another with gaps in between ships in order to get to the shore. In such cases clients need to take special care when crossing and do this at their own risk. Crew assistance will be given to those needing and requesting it. Cruise not recommended for clients in wheelchairs or with limited mobility. 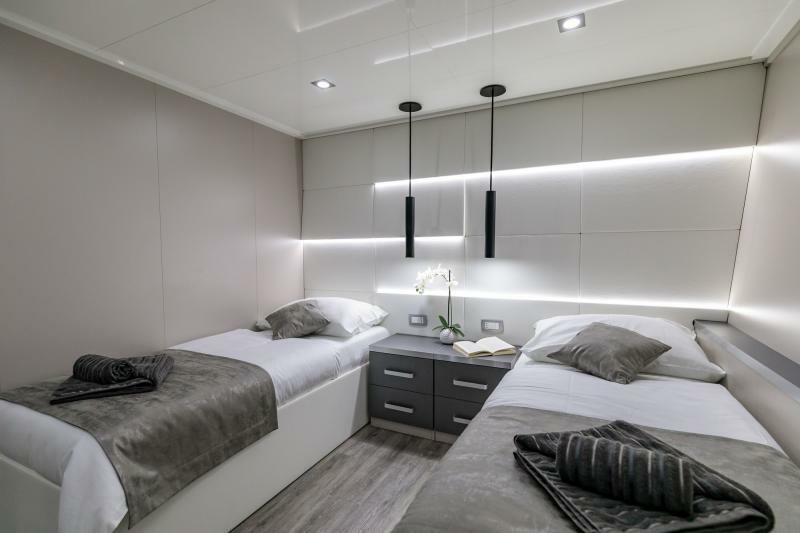 BEDS: Many cruise ships now have ‘flex-beds’, which can be moved together to form a Double/Queen size bed with 2 single mattresses on a combined base, leaving a small separation between the mattresses. Even a traditional double/queen bed mattress might have separate bedding on each side, such as 2 single duvets, rather than one large one. If this is an issue for you, please let us know before booking. Thank you. Cruises: For our weekly small ship cruises with guaranteed departures we suggest you book as soon as your plans are in motion. All cruises are extremely popular especially during peak season, which is June, July, August, September and these dates can be booked out up to a year in advance, especially September. One-way cruises are particularly sought-after and tend to sell out first, so please speak to us first to ensure your cruise choice is available before booking any flight arrangements. Escorted Tours: Escorted Group Tours with guaranteed departures are also best booked as early as possible to ensure your place on the tour, as spaces are limited to a set number of passengers. Once the tour is full that departure is closed for new bookings. Island Hopping, Self-Drive, Self-Guided Cycling/Hiking and Independent or Private Tours: Independent tours are available most days of the week at any time of year, so if you're booking late these are a great option. They can also start or finish on any day of the week, so can be a great alternative to the cruises (that mostly depart only on Saturdays). You can check out our Island Hopper Tours and our active tours for some examples. If you can't find what you are looking for please make an enquiry on any of our tours and let us know what you need. We love creating custom tours with our clients. What do the different ship categories mean? What is half-board? What meals are included? Half-board (HB): This means that 2 meals a day are usually provided, mostly it will be breakfast and lunch on cruises, and breakfast and dinner on escorted tours. Each cruise or tour will have meals listed on the daily itinerary, so that you will know exactly which meals are included. 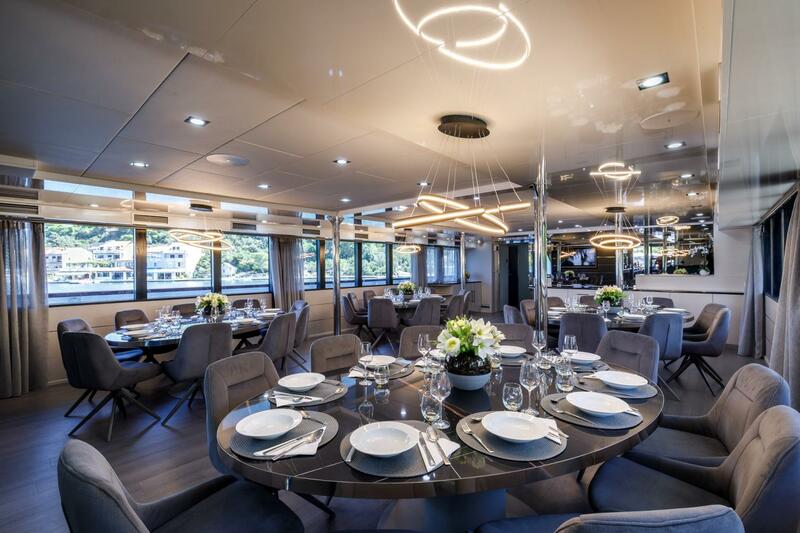 Some lunches or dinners are swapped occasionally, so that you may enjoy a wonderful gourmet experience with your fellow travellers, such as a Captain's Dinner on a cruise, or a wine-tasting and lunch on an escorted tour. For the remainder of your meals you will be able to dine anywhere you choose and you will be responsible for the cost of those meals. Your Cruise or Tour Director will be happy to recommend a good value and trusted eatery nearby at every location, or you can explore on your own. Bed and Breakfast (BB): This means that only breakfast is included in your holiday. Most of our Independent Tours include breakfast only, so that you are not beholden to going back to your hotel for lunch or dinner as you are going to be exploring on your own. We think that flexibility with lunch and dinner gives you the best option for exploring Croatia and experiencing the local culture and cuisine. Full-board (FB) is occasionally offered on cruises as an optional extra, but we do not recommend you take the full-board option unless you are really sure about it. A lot of the joy of the cruise and tour experiences is to dine in local restaurants, 'konobas' (traditional pubs) and bars, so that you can meet the people who live and work there. Why come all the way to Croatia only to eat on-board for every meal? There are so many fabulous (and even some famous!) eateries. Get out there and taste them! Local ferries: Local ferries are used between the mainland and the islands where possible. Most of these ferries are fast ferries (high speed catamarans). Our Island Hopper Tours include all ferry tickets, as well as delivery of the ferry tickets to your hotel, when we come to pick you up to take you to the ferry port. In some towns, where some hotels are in the pedestrian zone close to the ferry port (like Hvar), then you will be met at the ferry and directed to your hotel, with luggage assistance if required. If your hotel is outside the pedestrian zone you will be met at the ferry and taken to your transfer vehicle, with luggage assistance if required. Transfers: Most Island Hoppers have private airport transfers included, and private transfers to/from the ferry ports on the islands. Some transfers will be shared transfers if there are others going to the exact same hotel at the same time and it is a short distance. Relaxation/cultural cruises and tours: On-board your cruise ship, you will need to be able to negotiate gangways and stairs and be able to step from ship to ship as the cruise ships are moored next to each other sideways and sometimes you need to step across to the next ship. You will be walking mostly on the cobblestone streets through the iconic cities and towns of the region. The excursions are best-suited to those who are capable of walking on uneven surfaces as many old cities and towns have limited totally flat surfaces that can accommodate wheelchairs or walking-frames. Please contact us to ask about your specific circumstances, as we are happy to help plan for your needs as best we can. Assistance will be provided on cruise ships to help you navigate getting on and off, but there are a few limitations. Please ask. Cycling tours: Although almost completely flat this cycle tour is graded easy to moderate as the daily distance ranges between approximately 15-50 km. You will be biking mostly on the dedicated cycle paths alongside canals, rivers and through the iconic cities and towns of the region. This tour is well-suited to those who have never taken a cycling holiday before as it is flat and predominantly traffic-free and you also have the option of skipping the cycling and relaxing on board. What happens if I can't attend an excursion? It is possible to relax at your hotel, on the tour bus or on the boat at any time. What happens if I can't cycle or hike a stage on an active holiday? 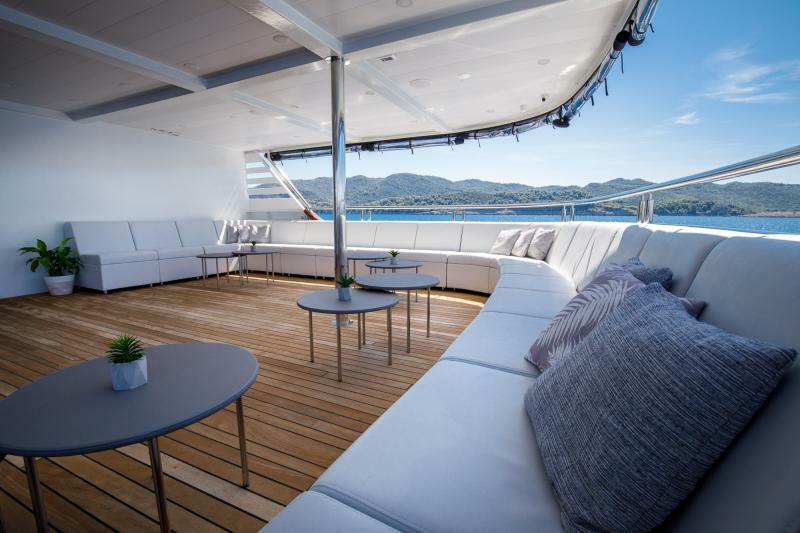 For cycling cruises: If you don't want to cycle it is possible to relax on the boat as it moves to the next port of call. For cycling and hiking tours: If you don't want to (or can't due to illness or injury) cycle, hike or walk a stage, then we will make arrangements to have you transferred to the next stop on your itinerary so that you can continue with your holiday. Prices for transfers vary widely, so pricing will be provided on an 'as needed' basis only. Relaxation/excursion cruises and tours: You will need comfortable walking shoes, clothes for relaxing, your swimming costume, and a sunhat. Most cruises are fairly relaxed and casual clothing is fine for all meals, though you may want to take one nice outfit depending on where you wish to dine onshore. Cycling cruises and tours: You will need comfortable sports shoes, comfortable clothes for cycling, waterproof jacket and trousers, a helmet and a sunhat. We supply a detailed packing list with your information pack.